PIERRE, S.D. – South Dakota is reporting its first influenza detection of the 2017-2018 season, a Lawrence County resident in the 20-29 age group confirmed with influenza A. “A yearly flu shot is the best way to protect yourself and those around you from influenza and now is the time to get vaccinated,” said Colleen Winter, family and community health director for the department. Yearly flu vaccination is recommended for everyone over the age of 6 months, but some groups are at higher risk – pregnant women, people over 50 years and people with chronic medical conditions. Health care workers and household contacts of high risk populations, especially those with young infants in the household, should also be vaccinated. Last flu season, 53.9 percent of South Dakotans got a flu vaccine, the second highest vaccination rate in the nation. 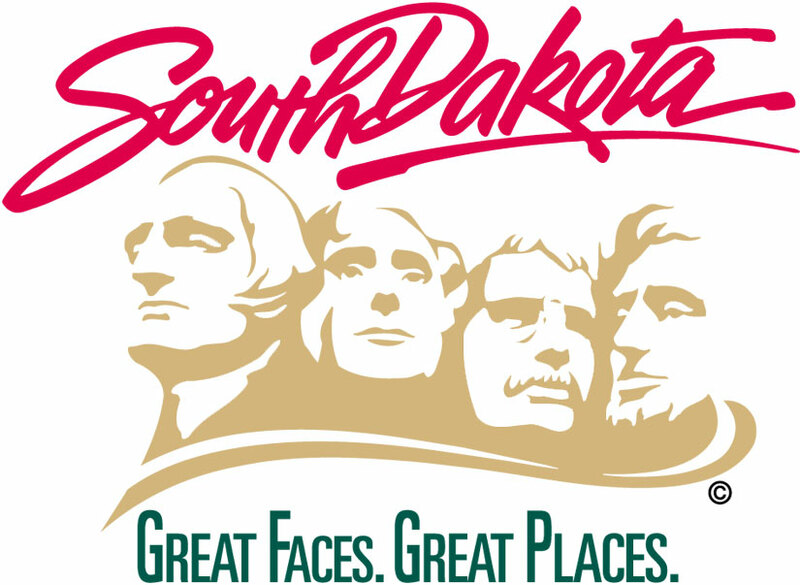 South Dakota has had the nation’s highest flu vaccination rate for five of the last seven seasons. In addition to annual vaccination, people can help prevent flu by washing hands often with soap and water, covering coughs and sneezes and staying home when sick. Learn more about influenza and how to prevent it at http://flu.sd.gov.